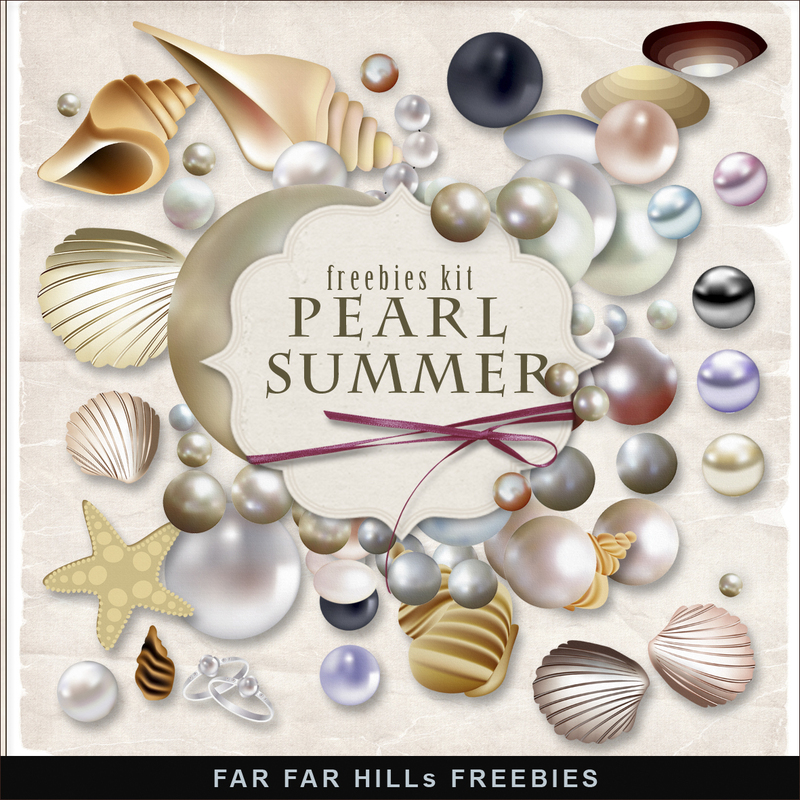 Click HERE to download New Freebies Kit - Pearl Summer from Friendly Scrap Blog. And see other Vintage Freebies. Enjoy! Please, leave a comment.